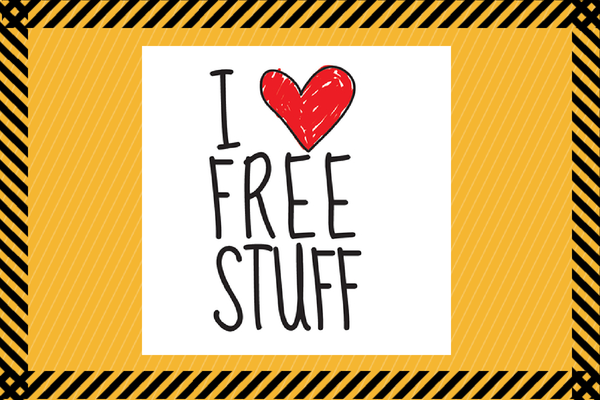 In this post I am going to overview some of the Best FREE PPC tools and Resources available to use anywhere in the big online World, that will save you time, increase your productivity and help boost your PPC account performance – without costing you ANY money!! 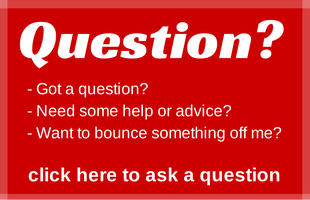 This will be a rolling list – so keep checking back and use it as a FREE resource :-). I would really appreciate if people can contribute to this page, so that this becomes a true resource for FREE PPC Tools. Click links in the index to jump directly to the appropriate position on the page. You simply enter a keyword or phrase, choose your target language / territory, and Ubersuggest.org goes to work by adding a letter or number in front of your base keyword/phrase and extracts lists of keyword suggestions based on this. 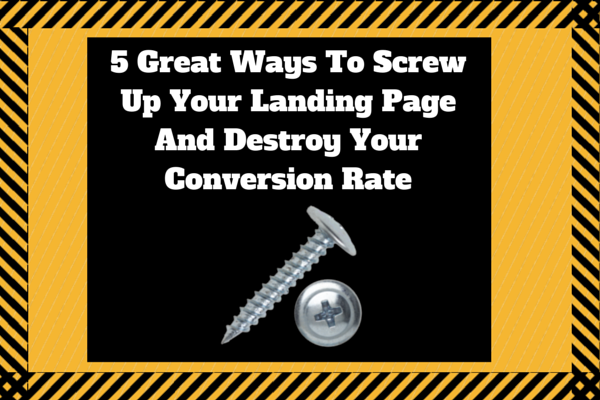 It is easy to sort through and drill down into the keywords, and then copy these out onto your clipboard ready to pull into your account. This can be used to find a large range of keyword variations which you can either build into your account as positives (targeted) or negatives (filtered). Similar to Ubersuggest, you enter a seed keyword or phrase, and it outputs hundreds of variations of phrases containing your seed keyword or phrase. The difference is that it will add letters and numbers to the end of your input keyword/phrase, not just the start. Despite being a VERY powerful tool, I am still getting to grips with this and find the process of copying the keywords out to clipboard ready for use a little more tricky than Ubersuggest – but maybe it is just me using the tool incorrectly. 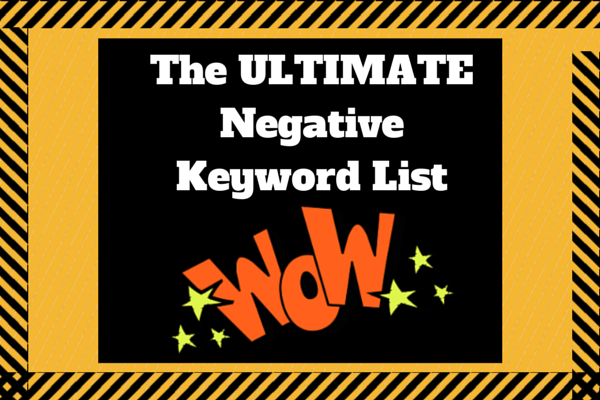 As above, this tool can be used to find a HUGE number of keyword variations which you can either build into your account as positives (targeted) or negatives (filtered). A keyword generation tool that displays the results visually. I have had a bit of a play with this, and am impressed by some of the combinations presented. The fact that it is in a visual form makes it really quick and easy to digest the information. A tool I need to experiment with a little more. This is a REALLY neat little tool. Type your keyword / phrase into the box, and you will see lists of keyword ideas appear on the screen in front of you. These ideas are taken simultaneously from Google, Bing, Yahoo, Wikipedia, Amazon, YouTube and Answers.com. Love it! 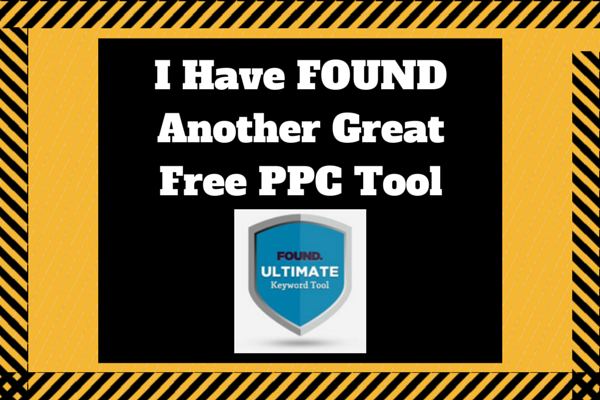 This is a great little FREE PPC tool. You input a list of keywords, and the Adwords Wrapper instantly offers up a range of pre-formatted variations such as adding the ‘+’ sign in front of each individual word for Modified Broad, adding square brackets around your keywords for Exact Match and adding quotes for Phrase Match. Saves a lot of fiddly formatting. The free Keyword Tool offers 70+ 1-click keyword editing functions to help you edit and clean hundreds, even thousands of keywords quickly and easily. Simply enter your keyword list(s) into the boxes, and click create keywords. This tool then combines your keywords to create a range of variations. Some are not in the best format but many are, so with a bit of formatting you end up with a comprehensive list in a short period of time. A really useful and easy to use tool. 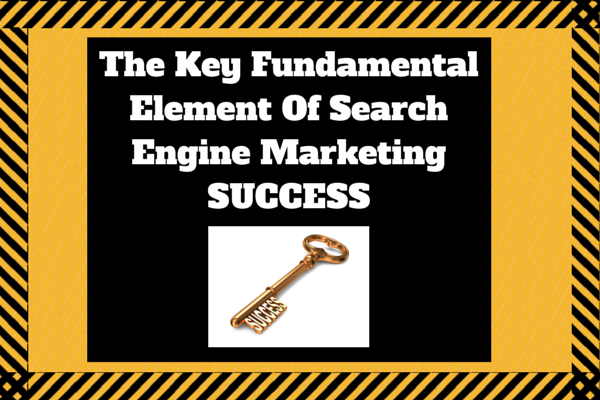 Use it to create lots of keyword variations, rapidly. The functions here can be performed in Excel – if you know how – but this is a good tool to have bookmarked, as it is so quick and easy to use particularly for those that are not up to speed on some of the more advanced Excel techniques and formulas. There are a variety of things you can use this tool for – including adding square brackets for Exact match, or quotes for Phrase match. A really useful function is to dump a list of keywords in, then add a location name to the start or end. For instance, adding London to the start and end of your long list of keywords at the click of a button. Yes you can count characters in Excel, using the =LEN() formula or even in Word. However, if you are working outside of Excel and need a quick way to count characters, bookmark this free tool. You simply paste in the content, and Character Count Tool instantly tells you the character count. Easy! If you havent yet built Adwords scripts into your workflow, you need to start! This resource has a variety of free (and very useful) Adwords scripts provided by developer Russell Savage. Russell is available for hire if there are any bespoke scripts you require, or leave him a donation through PayPal – but first of all, enjoy all the free scripts on his site. Whether or not you like Wordstream, or want to use it – this is a top notch grader tool. It gives a fantastic overview of your account performance and highlights some of the areas you can improve. Be warned however, Wordstream will follow up by email and / or phone if you leave the correct details. This is free if your computer has Microsoft Office, which approx 90% do. If not, you could try Open Office (http://www.openoffice.org/) which is a free Open Source alternative to Excel. This one doesn’t take much of an introduction. 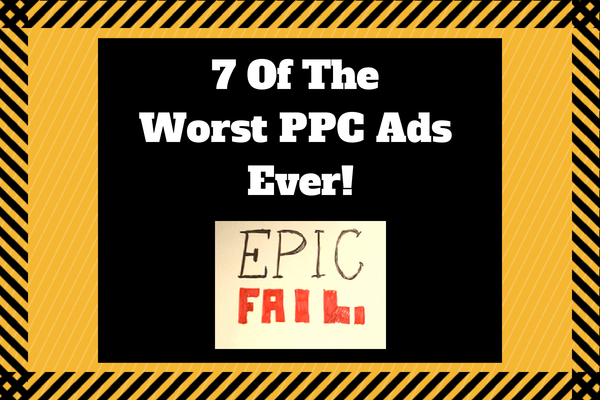 Still a fundamental tool in the PPC Marketers arsenal. I love Adwords Editor. There was a time I used to struggle making changes using the online version of Adwords. Once you understand how to use Adwords Editor, you can save yourself hours and hours of development and optimisation time. I need to gain more experience with Bingads Editor, and will report back on this. Anyone got any comments / advice about Bingads Editor, how it compares / contrasts to Adwords Editor as a solution? The biggest advantage of Power Editor to me, is the fact that you are able to segment campaigns / Ad Sets / Ads to a high degree, allowing you to truly split test performance. The standard (lazy) way of setting up Facebook Ads in Ads Manager, does not allow you this degree of segmentation. 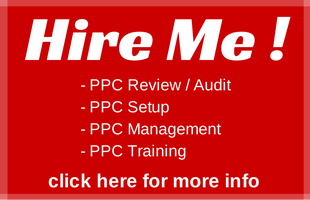 As mentioned at the top of this post, I wish for this to become the most extensive resource for FREE PPC tools online – so please comment with other FREE PPC tools I have missed or contact me by contact form, email or phone on the contact page.